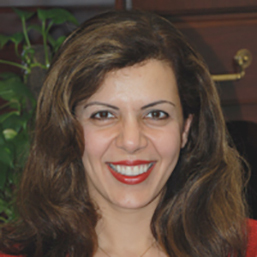 Dr. Bakhtari grew up in Austin and received her undergraduate degree at the University of Texas at Austin. She attended medical school and completed her Internal Medicine residency at the University of Texas Health Science Center at San Antonio. Upon completion of residency, she relocated to Dallas and joined Internal Medicine Physicians of Dallas in 1997. In November of 1999, Dr. Bakhtari and Dr. Garza started their own practice, Doctors of Internal Medicine. She is board-certified in Internal Medicine and has staff privileges at Medical Center of Plano, Baylor Regional Medical Center at Plano, and Presbyterian Hospital of Plano. Dr. Bakhtari combines her medical knowledge and training with exceptional warmth and compassion for her patients. She resides in Plano and enjoys spending time with her husband and two children. 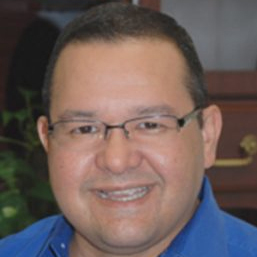 Dr. Garza grew up in San Antonio and received his undergraduate degree from Texas A & M University. He attended medical school at the University of Texas Health Science Center at San Antonio. He completed his residency in Internal Medicine at Mt. Carmel Medical Center in Columbus, Ohio. Upon completion of residency in 1996, Dr. Garza joined Internal Medicine Physicians of Dallas. In November of 1999, Dr. Garza and Dr. Bakhtari started their own practice, Doctors of Internal Medicine. He has staff privileges at Medical Center of Plano and Medical City of Dallas. He resides in Dallas and enjoys cooking and traveling. 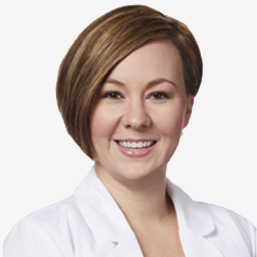 Dr. Bang grew up in Iowa and received both her undergraduate degree and her medical degree from the University of Iowa. She completed her Internal Medicine residency at Baylor University Medical Center in 2003. 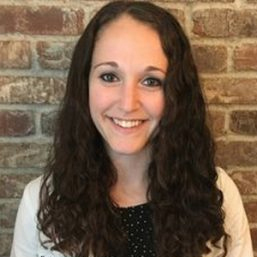 She began her internal medicine career as an academic internist at St. Luke’s-Roosevelt Hospital in New York, NY, training residents on inpatient ward services and outpatient clinics. In 2006, she returned to Dallas and practiced outpatient medicine in Irving. She joined Doctors of Internal Medicine in 2009. She is board-certified in Internal Medicine and has staff privileges at Presbyterian Hospital of Plano, Medical City of Plano and Baylor Regional Medical Center at Plano. She is married with two daughters and enjoys spending time with her family, being involved in her church, and playing the piano. 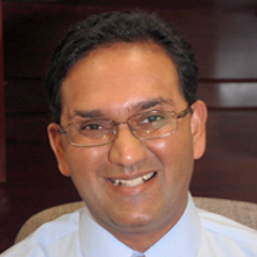 Dr. Desai is originally from Canada and completed his Medical Degree at the University of Ottawa in Ottawa, Ontario and Family Medicine residency training at Dalhousie University in Halifax, Nova Scotia. He is Board Certified by both the American Board of Family Medicine and The College of Family Physicians of Canada. He relocated to Texas in 1997 and began his medical practice in Fort Worth. His family moved to Dallas 9 years later, and he practiced outpatient medicine at Medical City of Dallas until he joined Doctors of Internal Medicine in 2012. He cares for children to seniors from all walks of life and provides primary care for the whole family. He is married and has two wonderful children. In his spare time, he enjoys playing ice hockey on a local league, traveling, and spending time with his family and friends. 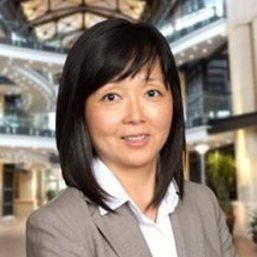 Dr. Lin is board certified in Internal Medicine. She received her medical degree from the University of Texas Health Science Center at San Antonio and completed her residency in internal medicine at Baylor College of Medicine in Houston. Dr. Lin’s professional interest include managing chronic medical conditions such as diabetes, hypertension, and cholesterol as well as providing annual physicals, Dr. Lin includes her patients in the management of their health and consider preventive medicine an important means to maintaining good health and quality of life. 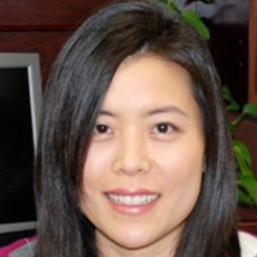 Dr. Lin is married and enjoys photography, hiking, traveling and spending time with her daughter and dog. She is currently welcoming new patients and accepts most insurance plans. Debbie is an experienced and well-established physician assistant who has spent her career in the field of internal medicine. She attended Baylor College of Medicine in Houston where she earned a Bachelors of Health Science degree as a Physician Assistant in 1981. She is licensed by the State of Texas and is Board-Certified by the National Commission on Certification of Physician Assistants. She is a member of the North Texas Physician Assistant Association. Debbie joined Doctors of Internal Medicine in 2008. She is married with 4 grown children and 3 dogs, and she enjoys reading, photography and travel. Teri is a proud Texan, born and raised. She graduated from high school in nearby Celina, Texas. She received her Bachelor of Science in Nursing from Texas Woman’s University in 1995. She went on to obtain her Masters of Science in Nursing from Baylor University in 2015. She is licensed through the state of Texas as an Advanced Practice Registered Nurse and certified through the American Academy of Nurse Practitioners as a Family Nurse Practitioner. Teri has over 23 years of nursing experience from newborn to the geriatric population. 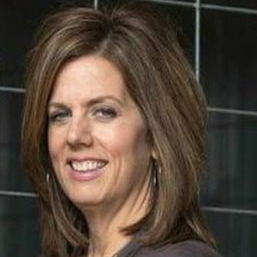 Teri enjoys educating her patients on wellness and preventive medicine, as well as creating compatibility with them on their healthcare journey. When not working Teri enjoys spending time with her husband and family on their farm with all their animals, including horses, goat, dogs, and cats! She also enjoys reading, as well as cooking for her family. Danielle grew up in Plano, TX. She attended Purdue University in Indiana, where she received her Bachelor of Science in Nursing and her Master of Science in Nursing. She is certified through the American Nurses Credentialing Center (ANCC) as an Adult-Gerontology Primary Care Nurse Practitioner. She was a medical-surgical registered nurse for 2 years while obtaining her master’s degree and has several years of internal medicine and geriatric experience as a nurse practitioner. She is an active member of Sigma Theta Tau International Honor Society of Nursing. Danielle’s combination of clinical education and experience provides a strong foundation for a holistic approach to patients that Danielle feels is critical to quality patient care. Danielle resides in McKinney with her husband and dog. She enjoys spending time with friends and family and traveling. Kasey L. Bryant, MSN, APRN, FNP-C earned her Bachelor of Science in Nursing from Texas Christian University in 2005 and her Master of Science in Nursing from Texas A&M-Corpus Christi in 2016. 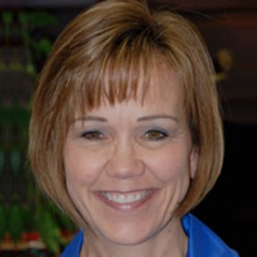 She is board certified by the American Academy of Nurse Practitioners. She is committed to providing quality, compassionate care in partnership with her patients. Her special interests include cardiovascular disease and women’s health. Kasey is married with 3 young children. In her spare time she enjoys traveling, cheering for her Dallas Cowboys, and spending time with her family.